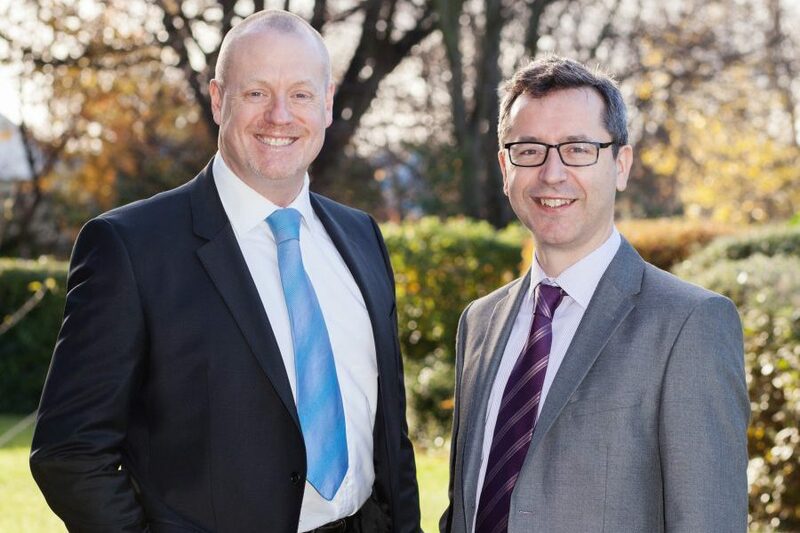 Newcastle based Mincoffs Solicitors has further strengthened its offering to clients with the appointment of two new Partners. The appointments build on a period of continuous growth at the firm, which now employs over 60 staff at its office in Jesmond. Peter Robinson has been appointed as a Partner in the Corporate team and will work alongside Partners Paul Hughes and John Nicholson. Peter joins after running his own corporate practice for a number of years. He has over 20 years of corporate transactional experience from helping early stage businesses, SME’s and listed companies get established, grow, do deals, and reach their objectives. Speaking of his appointment, Peter said “It’s great to join a well- established and busy team who really are long term trusted advisers for their clients. The deals the team are doing are fantastic – one just has to look at the recent Cairn Group £75m five hotel acquisition to see that. I’m looking forward to helping them continue to build”. Malcolm Wood also joins the firm as a Partner in the Commercial Property team working alongside Partner Ryan Bannon, after working for a number of years at national and regional law firms.